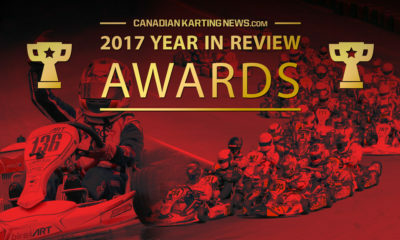 ASC: Leung and McCaughan become first drivers invited to the 2018 Rotax Grand Finals – CKN | CanadianKartingNews.com | Because Karting is a way of Life! 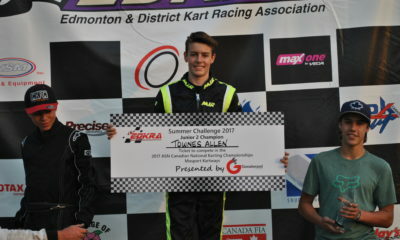 Super Sunday was a big one for Rotax racers in Canada’s western region as two drivers won tickets and became the first qualified for the 2018 Rotax Grand Finals. 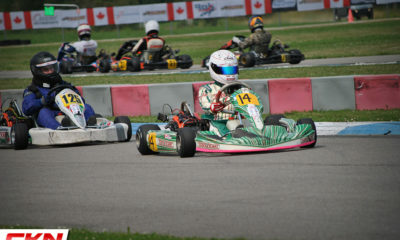 CKN’s Neelan Nadesan was on hand to cover all the day’s action. 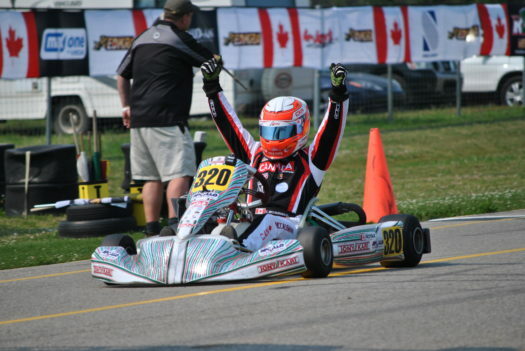 In the Micro-max Max Pankewitz dominated the final after being perfect all day Saturday. 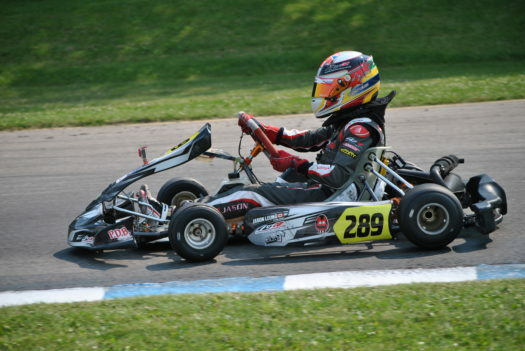 Silas Gershman was finished second in the race, improving from his 2016 result. 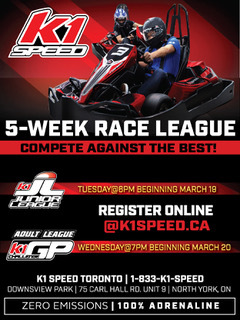 Josh Gill held off Connor Madison to finish third with Wyatt Mitchell completing the top five. 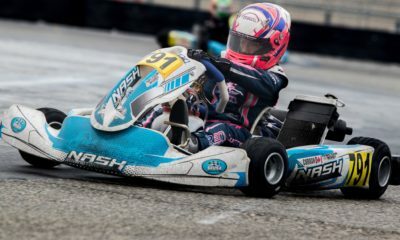 Much like in Micro, Mini Max was dominated by Keifer Peet who pulled away to an 11-second lead over fast qualifier Sam Kozma. 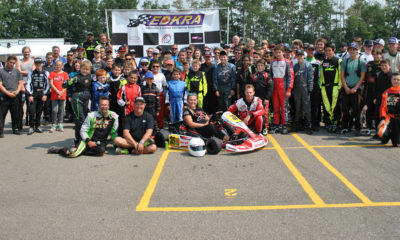 Kozma was unchallenged for second with Kyle Cassels completing to the top three. 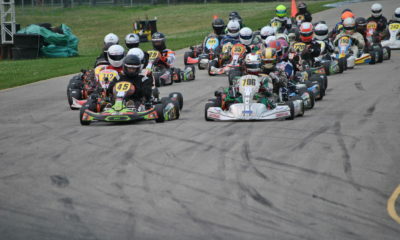 Kevin Foster took the holeshot at the start of the junior final after pole sitter Griffin Dowler tried to cover Allen Townes on the outside going into turn one. 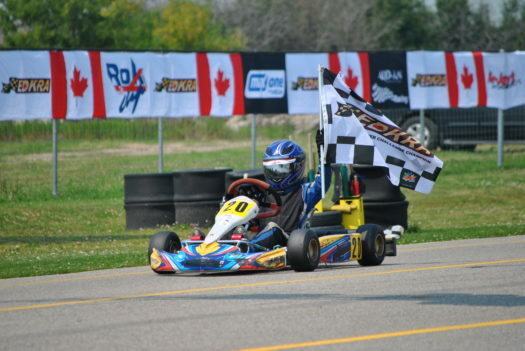 Jason Leung was able to follow Foster to slot into second and made quick work of the tonykart at the front of the field when he took the lead going into turn one on lap 2. 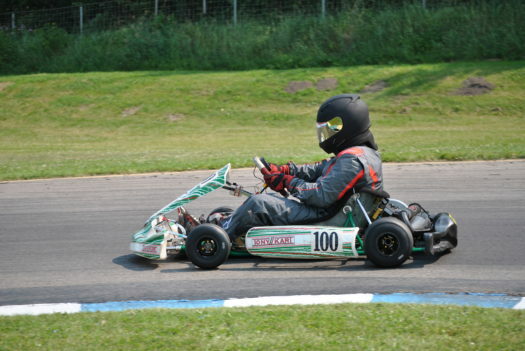 From there the Gillard pilot never looked back driving away to the win. Dowler and Townes eventually got by Foster on lap six however it was too little too late to mount a challenge to Leung in the lead. 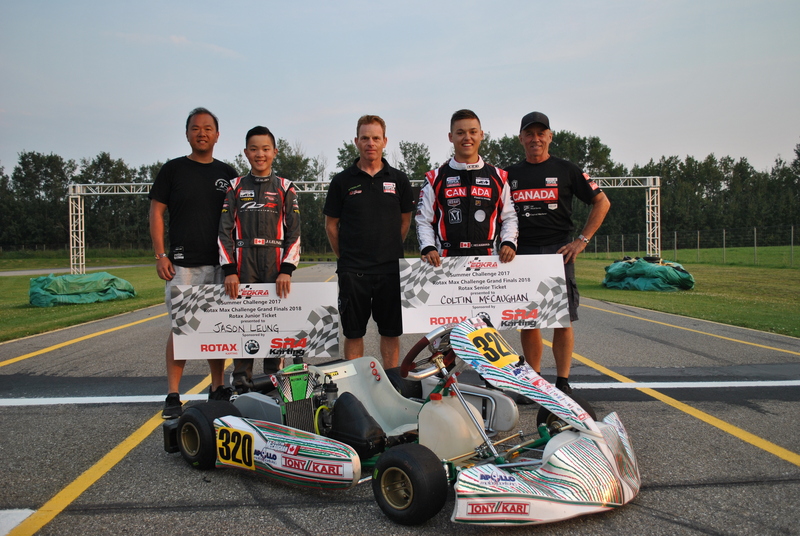 By winning the final Leung also earned himself a spot on Team Canada fornthe 2018 Rotax Grand finals. 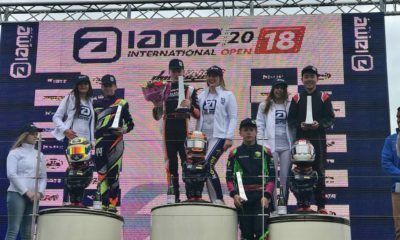 Angelo Anorim took the lead of the Rotax Masters final from the drop of the green flag and never looked back. Rob Kozakowski battled to second from fifth on the grid and seemed as though he would have a race long battle with Craig Nermberg. 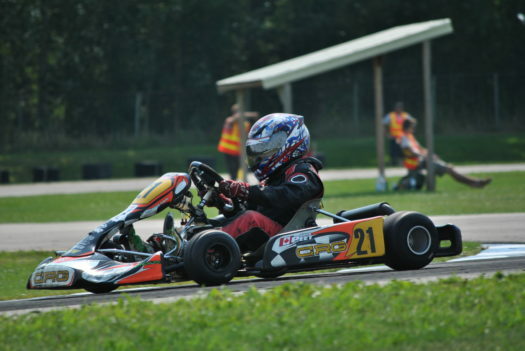 Unfortunately Nermberg stalled out on lap five of the final and fell to the back of the pack. Pat Brockman capitalized to complete the podium. 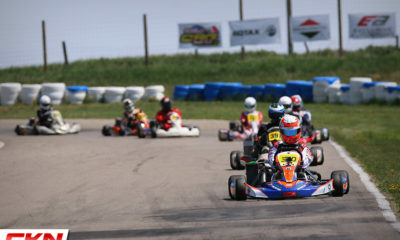 Skylar dunning took the lead of the Rotax Senior final from third on the grid with Coltin McCaughan advancing to second and Ben Maxfield to third followed by Dowler and pole sitter Taskinen who got pushed wide at the start. 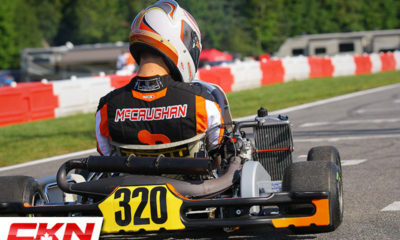 McCaughan took the lead going into turn one on the start of the third lap and then started to gap Dunning in second. Later on that lap Maxfield and Dowler made contact sending Maxfield to the rear of the field. A couple laps later Taskinen would retire from the race with a popped chain. With five laps remaining in the final Dowler got by Dunning to finish second. 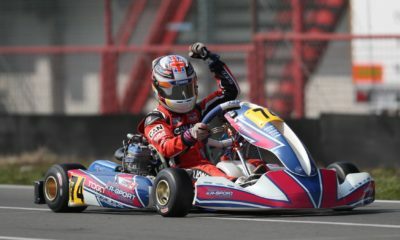 While he was catching McCaughan, he would run out of time as McCaughan would go on to win his second EDKRA Summer Challenge in a row and take the ticket for the Rotax Grand Finals. 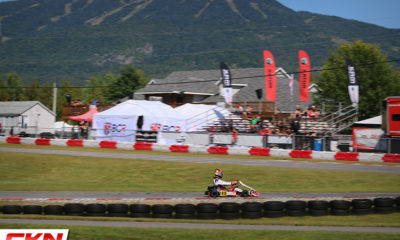 Dowler also earned a penalty promoting Garrett Britton to the final step of the podium.